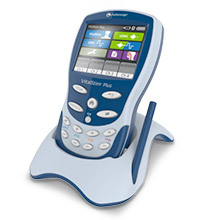 Dysphagia clinicians who use VitalStim Therapy have completed a rigorous training course to gain competence. Click here to find a VitalStim therapist in your country. The Chattanooga VitalStim products are owned by DJO. Click here to learn more about DJO Global.